Orlando and Convention Center pedicab company, Redi Pedi, offers short-haul transportation and sponsorship / advertising opportunities for tradeshows, conventions, conferences, and events at the Orange County Convention Center in Orlando, Florida via pedicabs, rickshaws, and bicycle taxis. From the back of the pedicab to the back of the pedicab drivers, we have ad display panels that will be sure to capture attention and create a presence at any event taking place at the Orange County Convention Center. 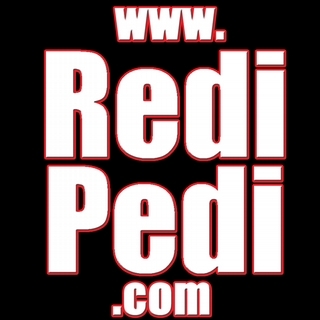 Redi Pedi is permitted to operate on the grounds of the Orange County Convention Center. Popular pedicab rides are from the attendee's car to the front door of the convention center, nearby hotels, area restaurants and everywhere in between. Free rides to all event attendees compliments of our sponsor. Full Pedicab Wraps and Corporate Buy Outs.